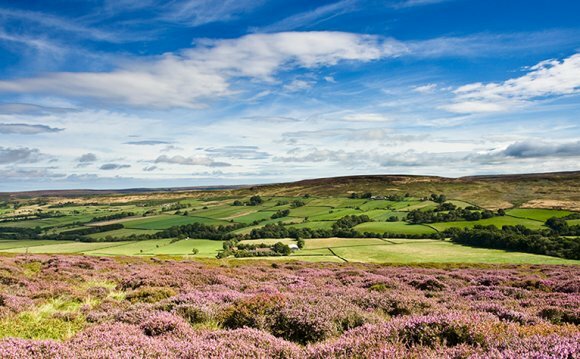 Nursery Garden Holiday Home park is perfectly located between Thirsk and Ripon and close to the North Yorkshire Moors and Yorkshire Dales. If you like your holidays to be relaxing, quiet and peaceful then our beautiful & secluded holiday home park is just the place for you. Our site is set in a traditional old Victorian Walled garden, a sun trap and idyllic! The static caravans on our park have all been carefully chosen to enhance the beauty of the site and provide the owners with as much comfort and luxury as they require. Maybe you prefer Holiday Cottages, we have two beautiful self catering cottages available for hire. We are perfectly situated for sight seers, cyclists and shoppers! We are only 20 minutes from Tees Valley airport and 45 minutes from Leeds Bradford Airport.